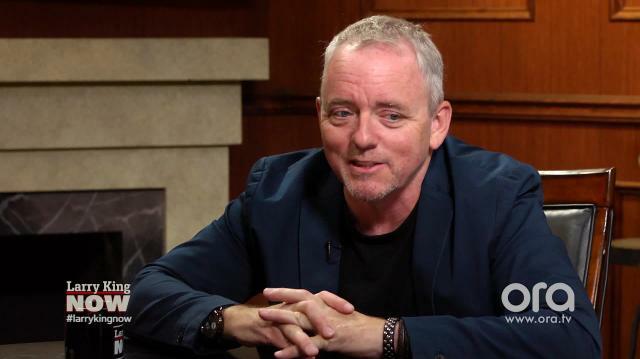 Who is Dennis Lehane's favorite writer? How about the last great book he read? The 'Shutter Island' author answers these questions and more in a game of 'If You Only Knew' on 'Larry King Now'!